The Colorado Sleep Institute strives to provide optimal coordination of our patient’s care and collaborates with Boulder Community Sleep Diagnostics. 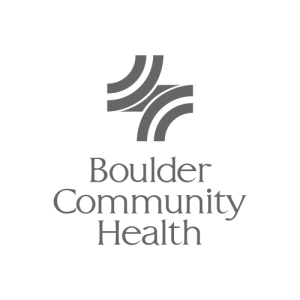 All CSI physicians are members of the medical staff at Boulder Community Health. 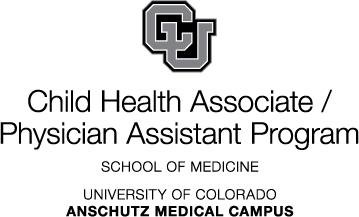 The Colorado Sleep Institute supports the education and development of students in clinical sleep medicine through collaboration with the University of Colorado School of Medicine’s Child Health Associate/Physician Assistant Program.